Best known as SUP, Stand Up Paddle is a water sport that consists of paddling standing on a surfboard. Practiced in calm waters (lakes, beaches specific), the Hawaiian sport is the feeling of the moment in Brazil and serves both tours, long distance crossings and all kinds of waves. The Stand Up Paddle is a healthy practice that works every muscle members, strengthening muscles and improving physical fitness and train the mental and physical balance. student will develop better posture and balance, in addition to knowing the equipment and learn the fundamental techniques of paddling and steering the board. Just 200 metres from Praia de Pipa Beach, Surf Camp Pipa Hostel offers free Wi-Fi and a barbecue facility. Pipa centre is 100 metres away and Praia dos Amores Beach is 400 metres away. 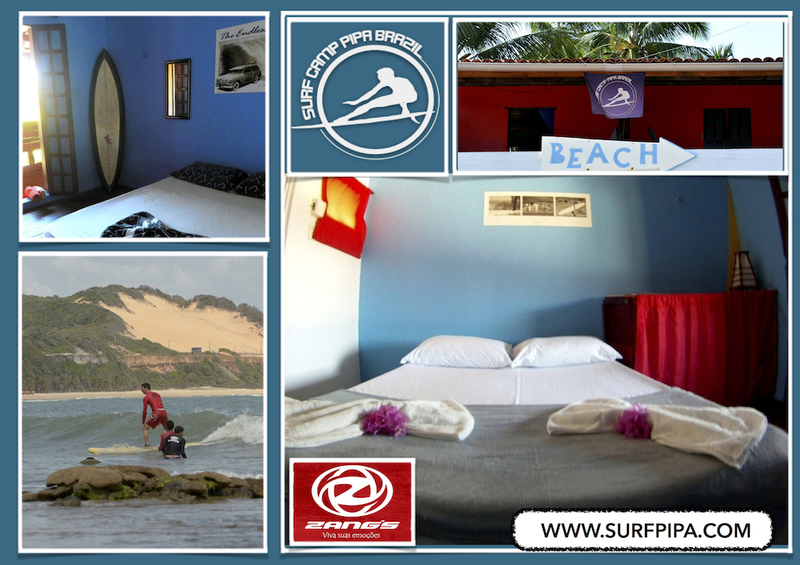 All rooms and dormitories at Surf Camp Pipa contain a fan and a private or a shared bathroom. Some rooms offer a balcony or a patio with a hammock. A guest kitchen and a common TV room are some of the facilities on-site. 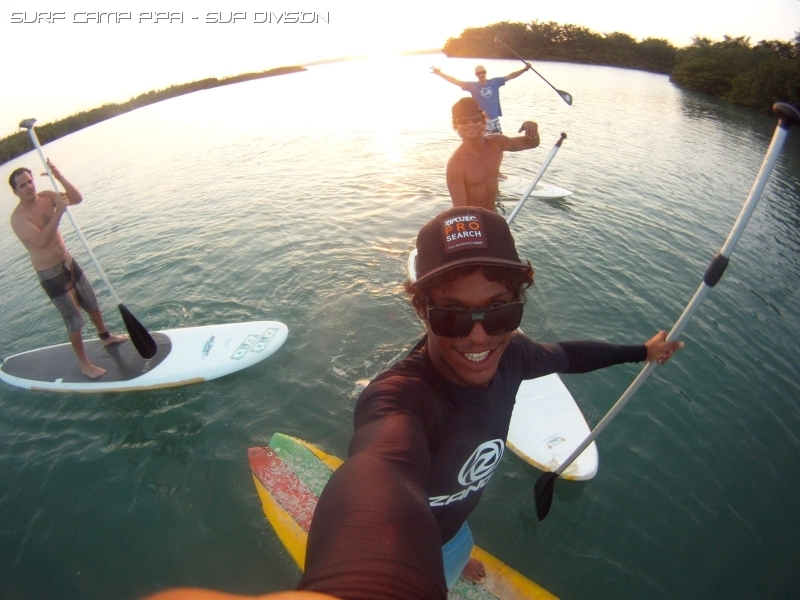 Stand up paddle lessons and trips with expert instructors can be arranged at the tour desk.